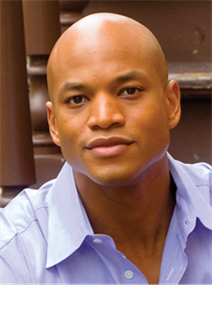 In 2012, we chose two texts that investigate themes of economic injustice, poverty, race, ethnicity, community, opportunity and responsibility: The Other Wes Moore and Outcasts United. Our teachers, students, and families worked together to create unique and intriguing ways to engage with each book during a day long celebration of reading, communication, and fun. 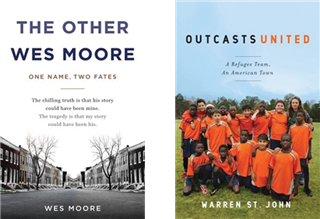 After reading one of the two books, students attended a variety of faculty led, interactive workshops throughout the day to explore important themes in addition to small group discussion sections.